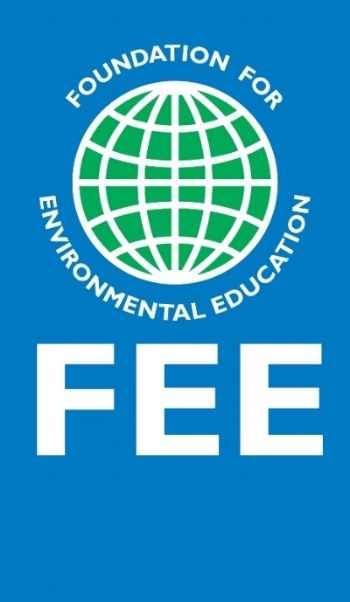 The Foundation for Environmental Education (FEE) was launched in 1981 and went on to create the Eco-Schools programme in 1994 with support from the European Commission. Eco-Schools was identified by the United Nations Environment Program (UNEP) as a model initiative for Education for Sustainable Development in 2003. Currently, there are over 64 countries around the world participating in the programme. Follow FEE on Facebook and @FEEInt on Twitter. Follow Eco-Schools on Facebook and @EcoSchoolsInt on Twitter. The National Wildlife Federation (NWF) is America's largest wildlife conservation and education organisation, uniting all Americans to ensure wildlife thrive in a rapidly changing world. In December 2008, NWF was granted host status for the K-12 Eco-Schools programme in the United States by The Foundation for Environmental Education (FEE). In America, the programme is known as “Eco-Schools USA.” Follow us on Facebook, Twitter, and Instagram.